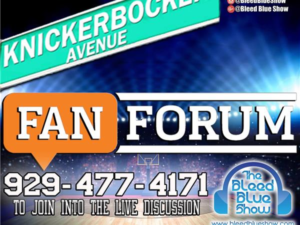 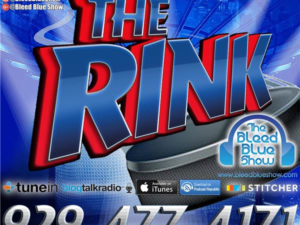 The Rink is the BleedBlueShow’s Podcast talking NY Rangers Hockey in the 2017-18 Regular Season @RangerProud (Facebook, Twitter, Ranger.Proud Instagram). 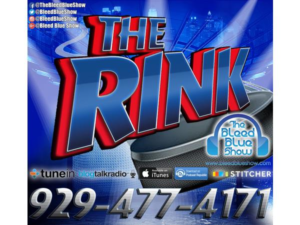 In addition, Rangers & NHL all year ’round. I The Bleed Blue show break down the NHL…the Bleed Blue way.